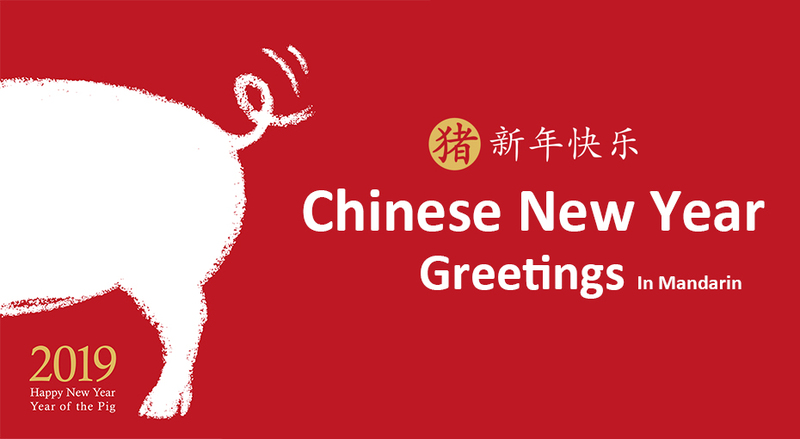 In Mandarin Chinese, there are plenty of greetings for Lunar New Year to use and they are all meaningful. Master some of them and impress local people. Chinese people will be pleasantly surprised to see that you have an interest in their culture and mother tongue. Now that you know some basic vocabulary, let’s learn some Chinese greetings that you can use in the future with your Chinese friends or colleagues. Prepare a pencil and your notebook, our Chinese class starts now. 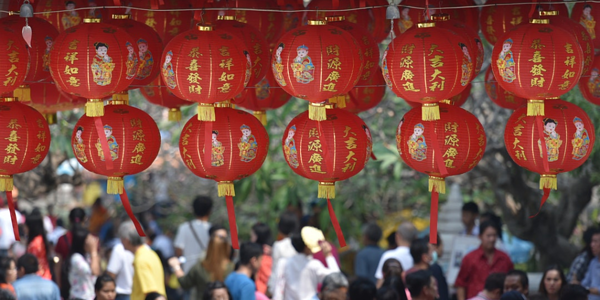 Common greetings: They are the most used greetings and knowing them is essential, especially during the Chinese New Year period, where a lot of local vendors, friends, and family wish you a happy New Year. Wishing luck: These three greetings are more advanced, though still used a lot. Master them to impress your Chinese friends. Wishing fortune: An important tradition during Chinese New Year is to give red envelopes that are filled with money. Usually, money was usually given to children and older family members in paper red envelopes, but in recent years, people have started to send “red e-envelopes” on WeChat instead to all their relatives and friends. Wishing success in one's career: In order to have money, you need to be successful in your job. Wishing somebody a successful professional life is basically wishing him/her fortune. Wishing good health: These greetings are mostly used for elderly people or people going through a bad health period. These greetings above may not be words that you use in your daily life, but they become very important during the Spring Festival. Thus, learning them is important. 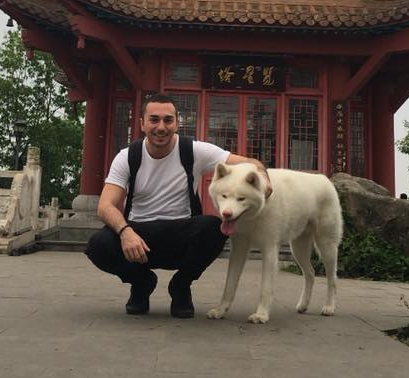 In China, there are two ways that lead to a friendly relationship with locals: speaking a fair level of Chinese and understanding Chinese culture. Mastering these greetings will help you to achieve this goal. 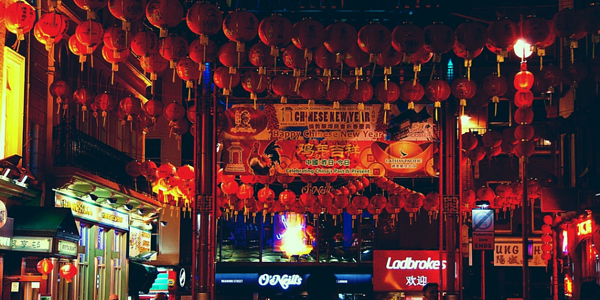 If you are in China or plan to go there, don’t hesitate to go to a friend's family home to experience a real Chinese New Year atmosphere with friendly locals, all while enjoying authentic food!